High performance computing, Linux clusters and servers, bionformatics, eHealth, software development, database, data mining. 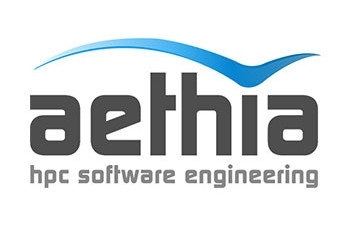 Aethia srl provides systems and services to industrial and academic groups of research that require high computing power. Aethia offers solutions for high performance computing, Linux clusters, parallel computing and bioinformatics.